This week we find little to love about WNUF Halloween Special, find an 80's gem with the Hidden, and are pleasantly baffled by Der Samurai. Next week! We are going to take a week off from film-watching because TWIN CITIES HORROR FEST. But we'll bring you a round-table discussion with the entire HSHD crew in one place. 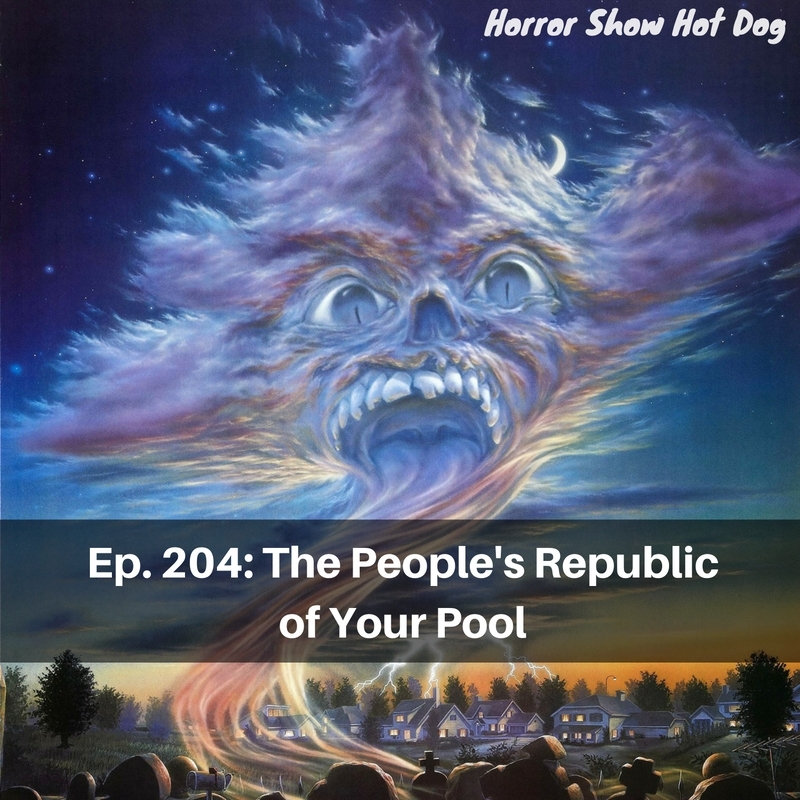 This week, we did the nefarious bidding of Patreon backer Ian Bryan, who requested that we watch Pulse (which lacked one), Stay Alive (which was groovy), and feardotcom (404-quality not found). We have a blast discussing them, though. This week! Movies Charlie recommends because other people recommended them to him! Our choices are Der Samurai, WNUF Halloween Special, and The Hidden. The short is Mr. Creak. Speaking of shorts, if you're in the Twin Cities area or willing to travel, NEXT FREAKING WEEK is Twin Cities Horror Fest V! 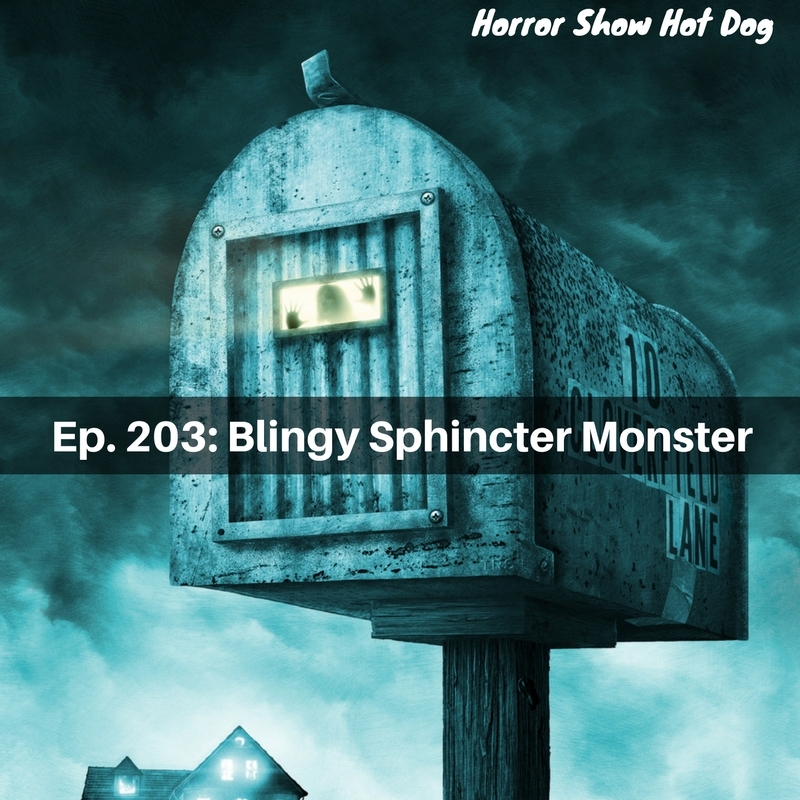 That means it's time for the second annual Horror Show Hot Dog Short Film Festival! We (okay, mostly Charlie) have pulled together an amazing five nights of unique programming, including lots of stuff you can't see anywhere but at festivals. It's going to rule. Hope to see you there. Pick up tickets while they last! It's an object lesson in diminishing returns this week, as we continue to subject ourselves to the Purge series, Conjuring 2 loses its way, and Return of the Living Dead is so half-assed it can't ride a bicycle. At least the short, Payback, was cool. Next week: Patreon backer Ian Bryan picks the flicks! It's a "ghost in the machine" kind of theme, with the original Pulse, Stay Alive, and Feardotcom. He also picked our short, Alexia, which was quite considerate. It's a controversial episode this week, with split decisions on The Nightmare and Dead Girl, but we all agree that 10 Cloverfield Lane is nifty. And we all agree the marketing campaign about it being a spiritual sequel to Cloverfield was dumb. Our short, which also proved controversial, was Sloven. Next week: Sequels! We will sit through Purge: Election Year, are excited about The Conjuring 2, and hope for nostalgia points with Return of the Living Dead 2. Our short next week is Payback.